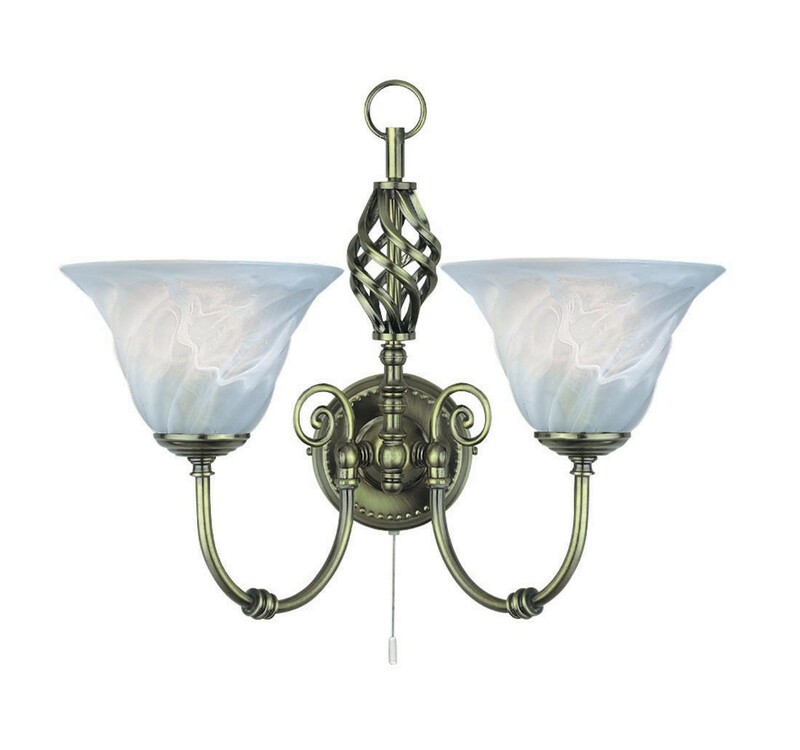 SKU: 3004. 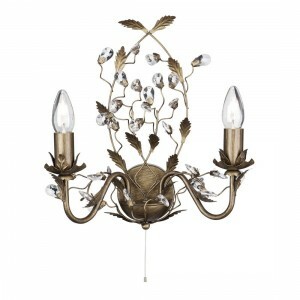 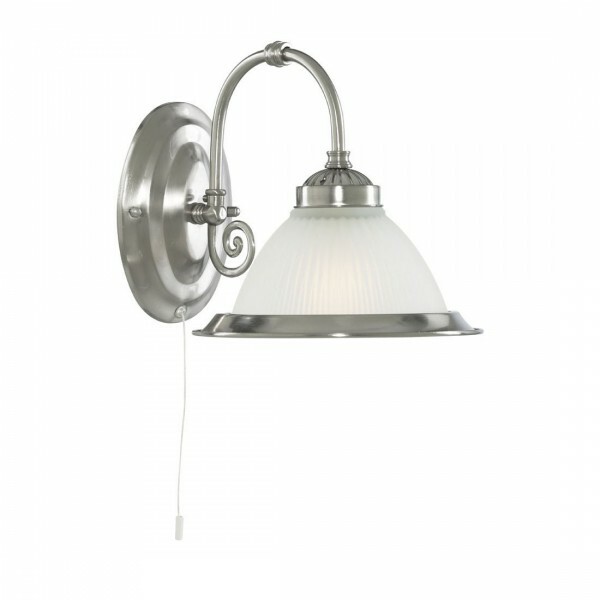 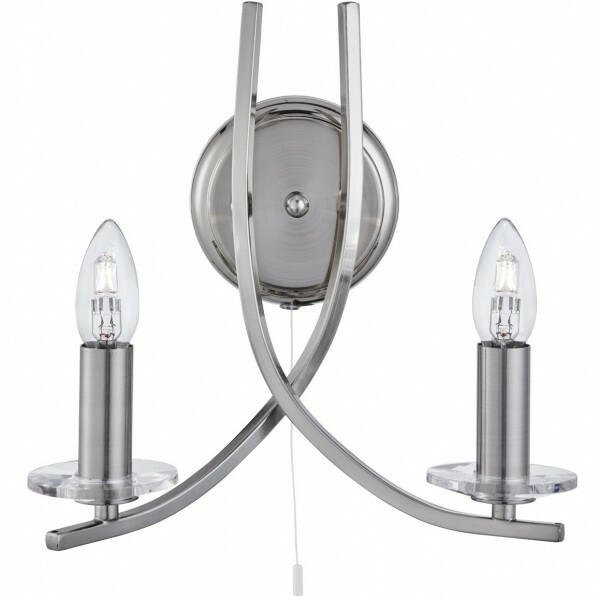 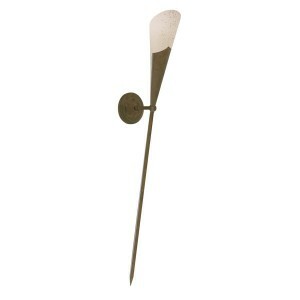 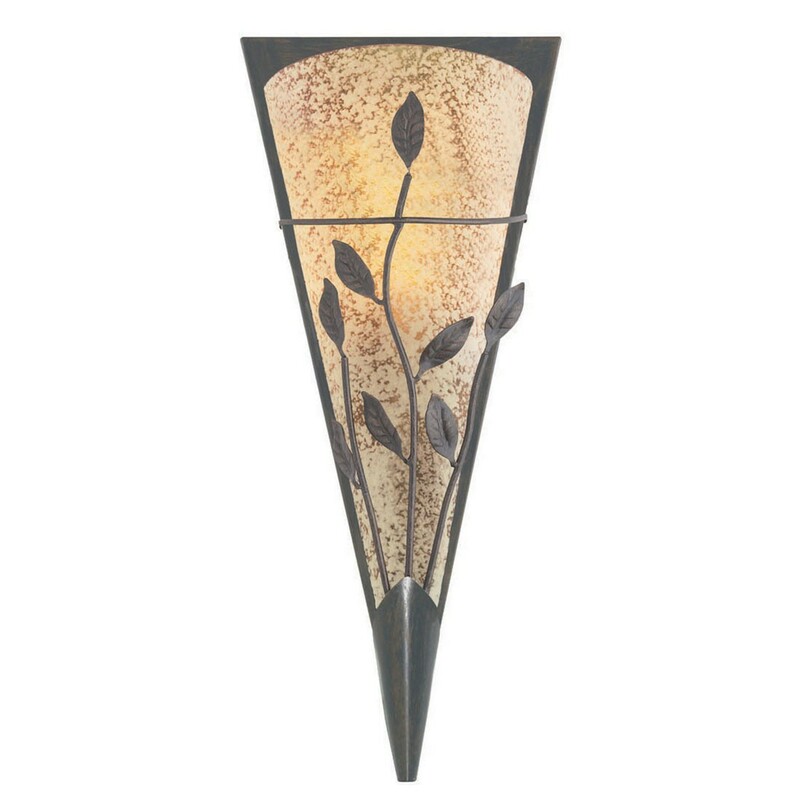 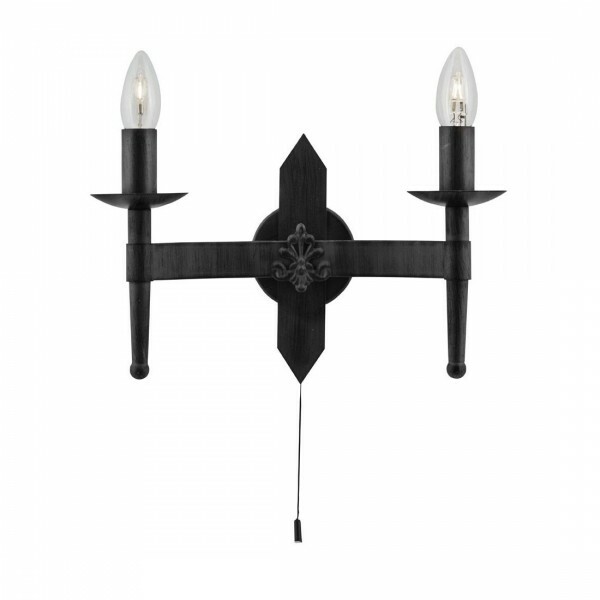 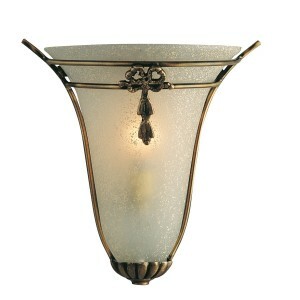 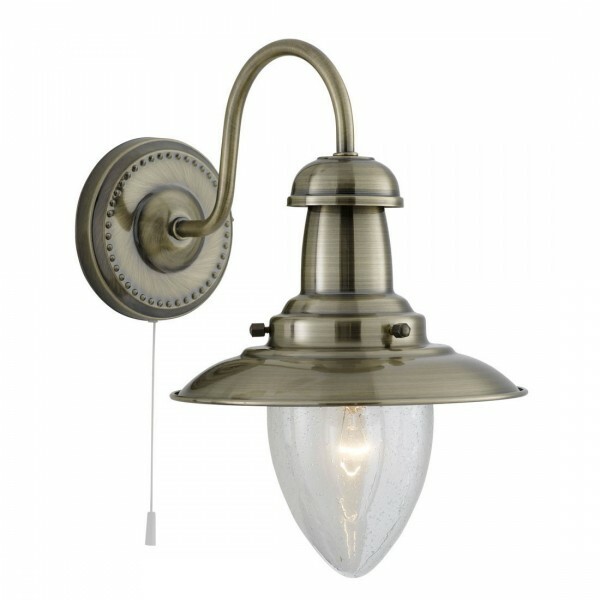 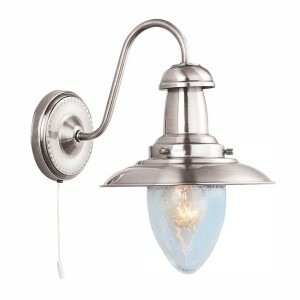 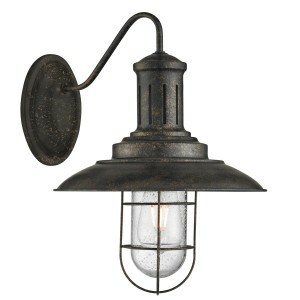 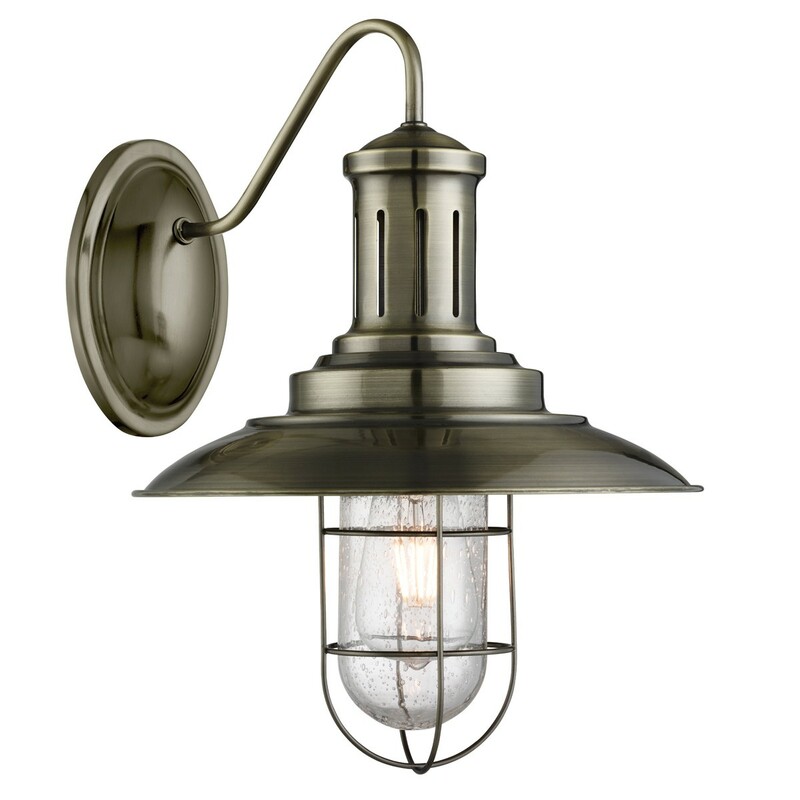 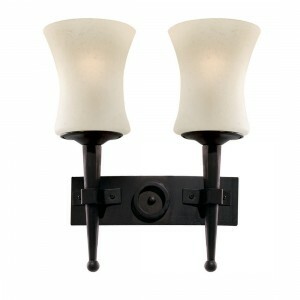 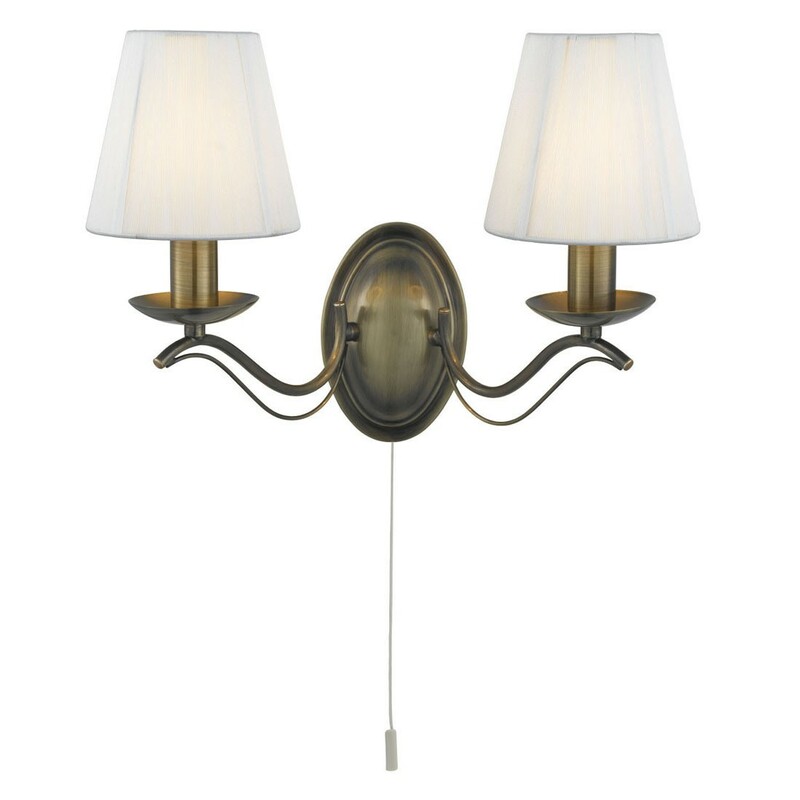 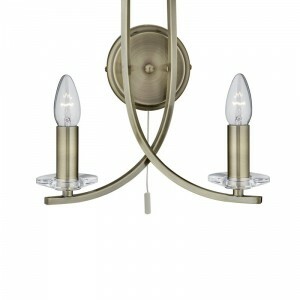 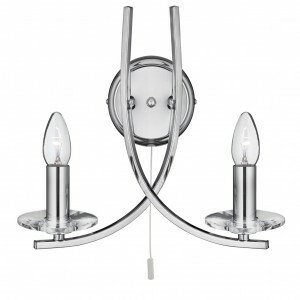 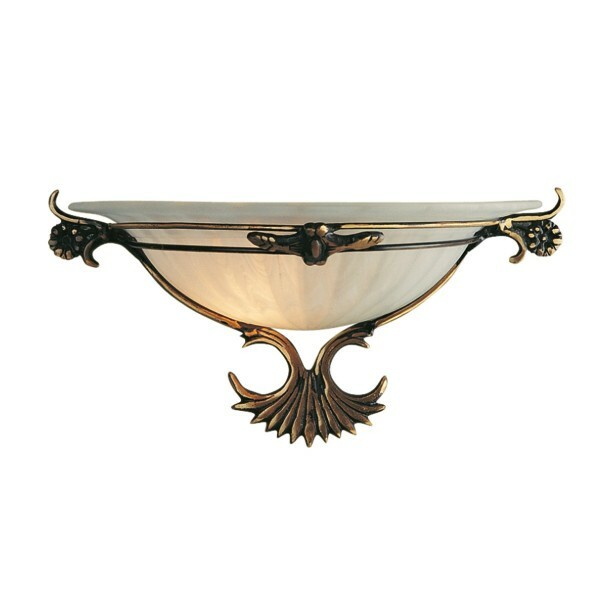 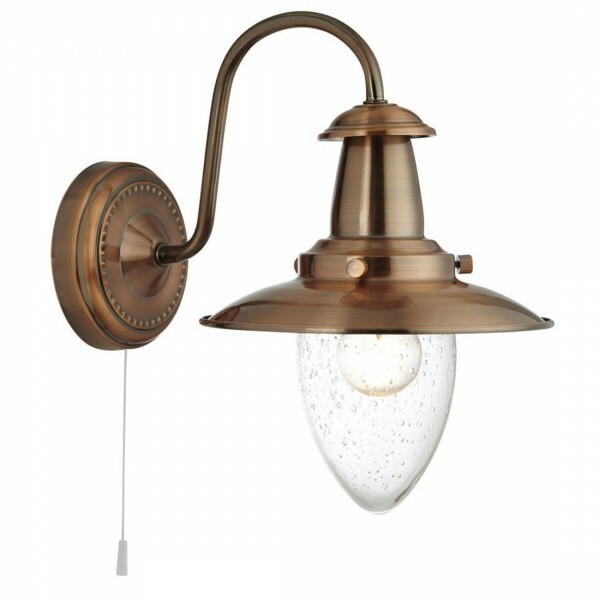 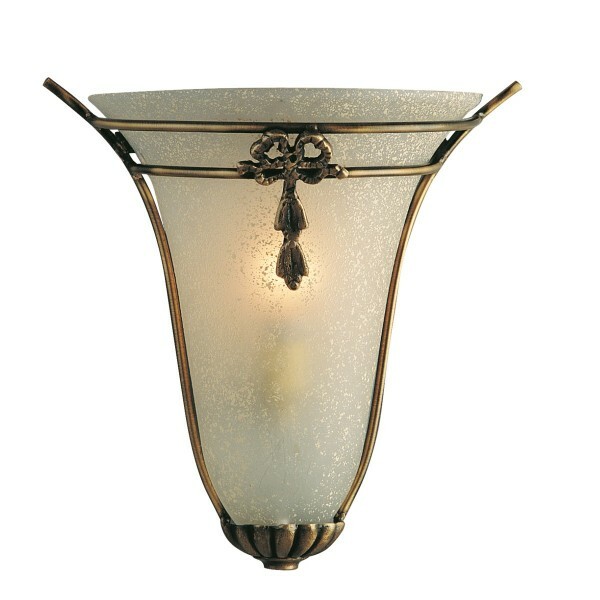 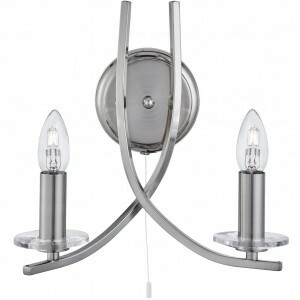 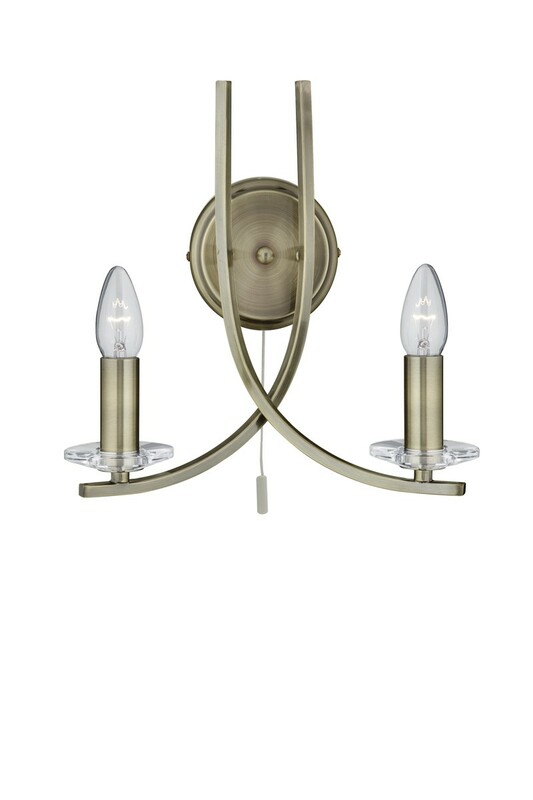 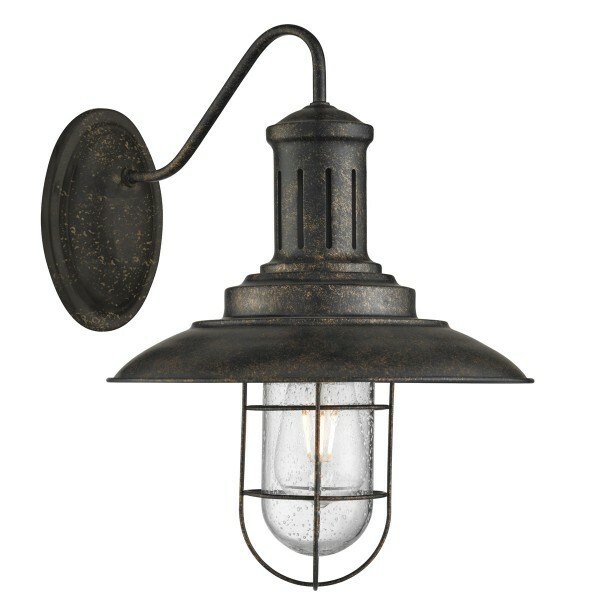 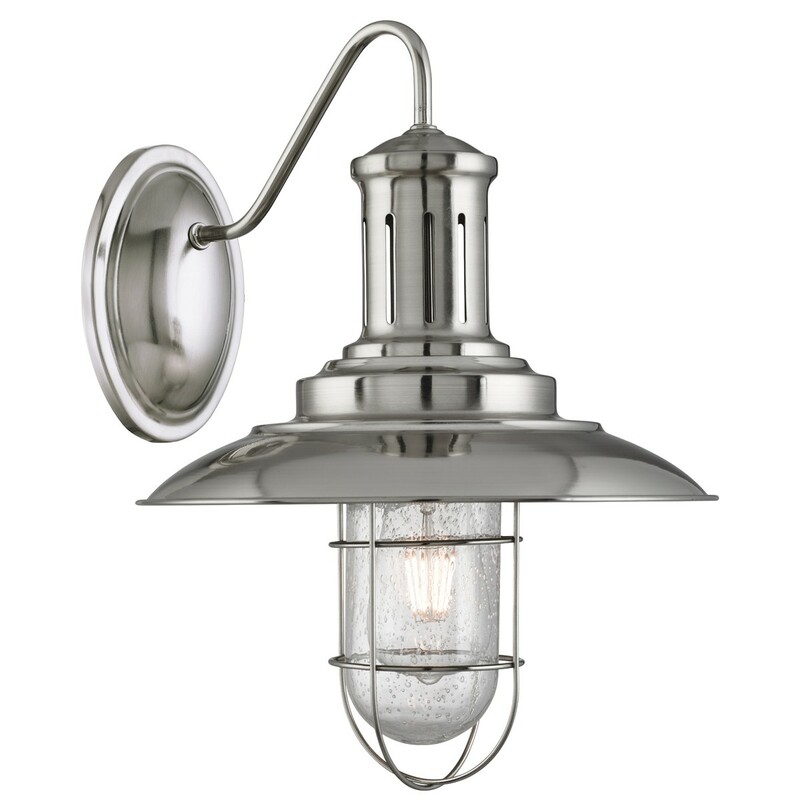 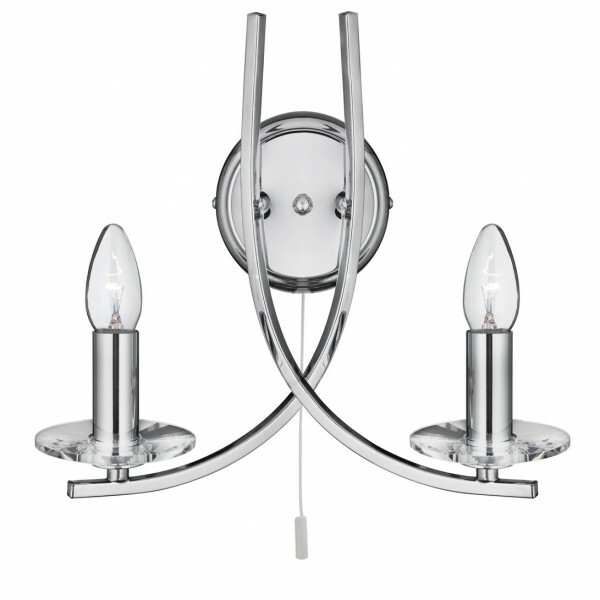 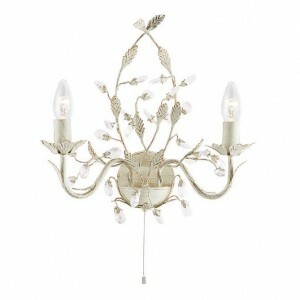 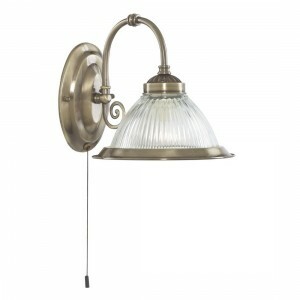 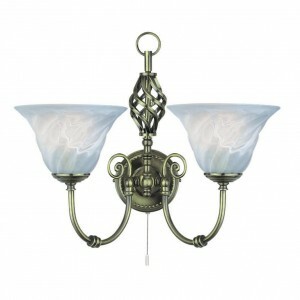 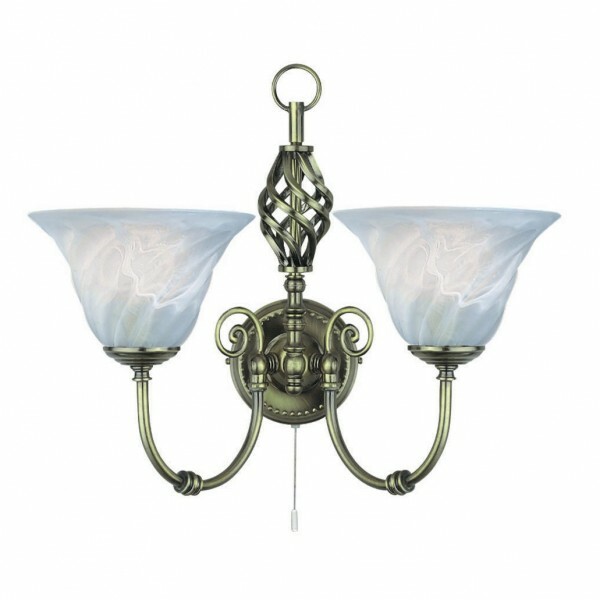 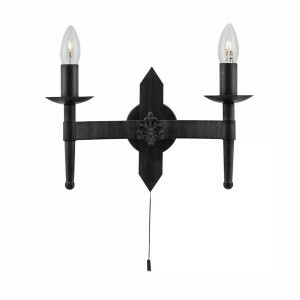 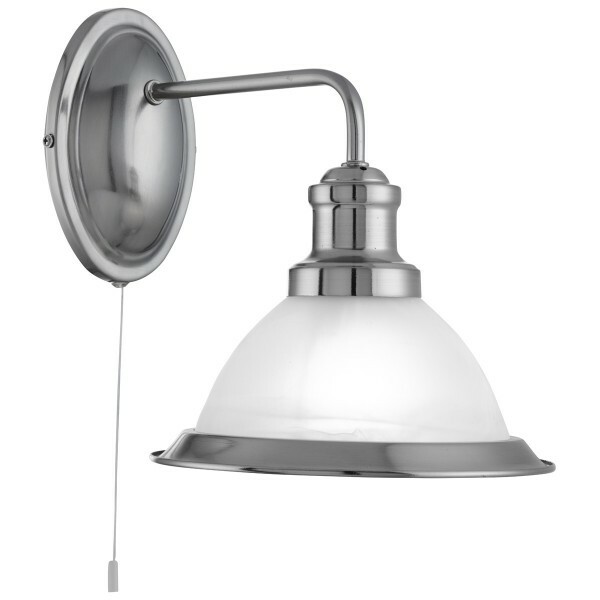 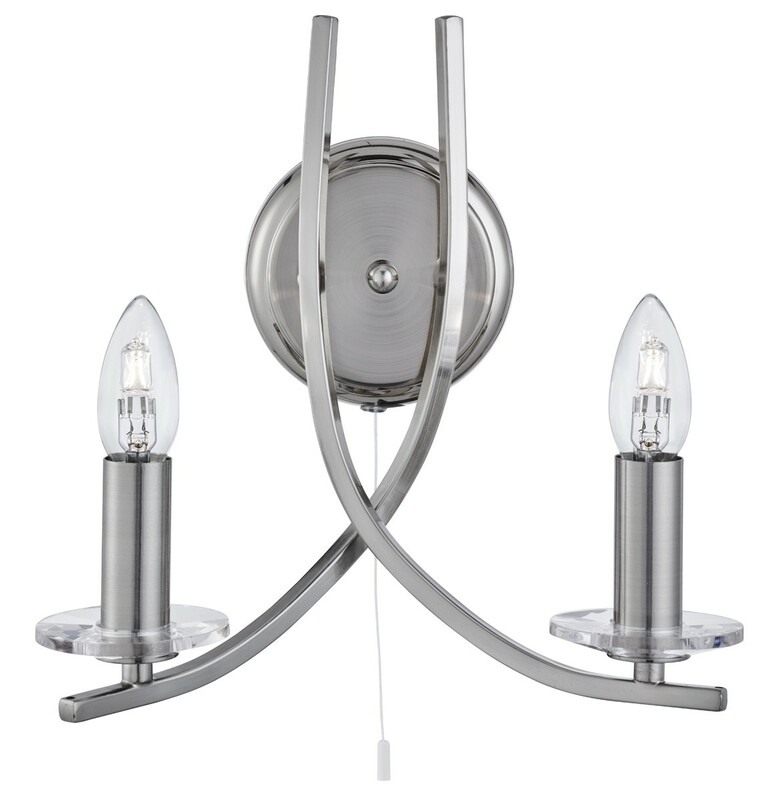 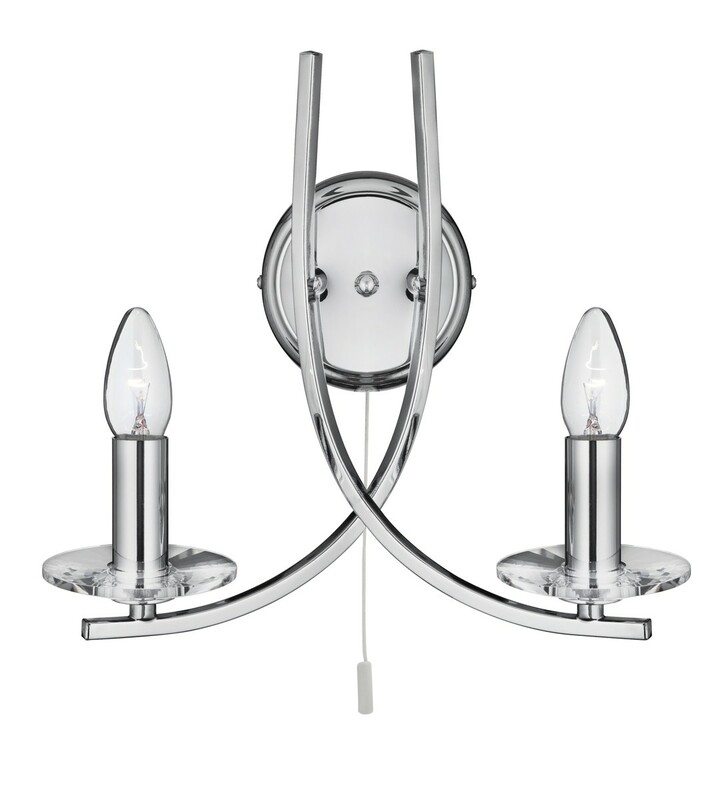 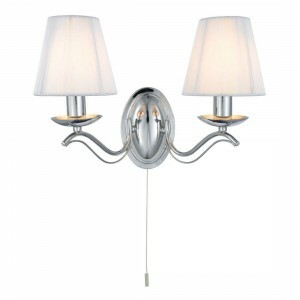 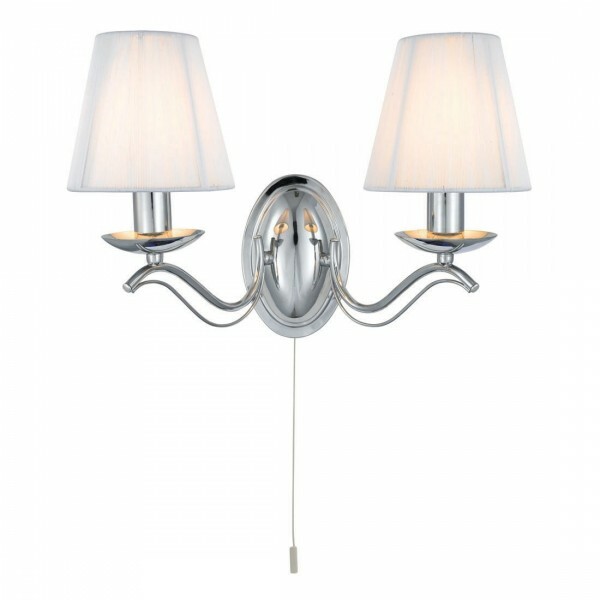 Categories: Traditional wall lights,. 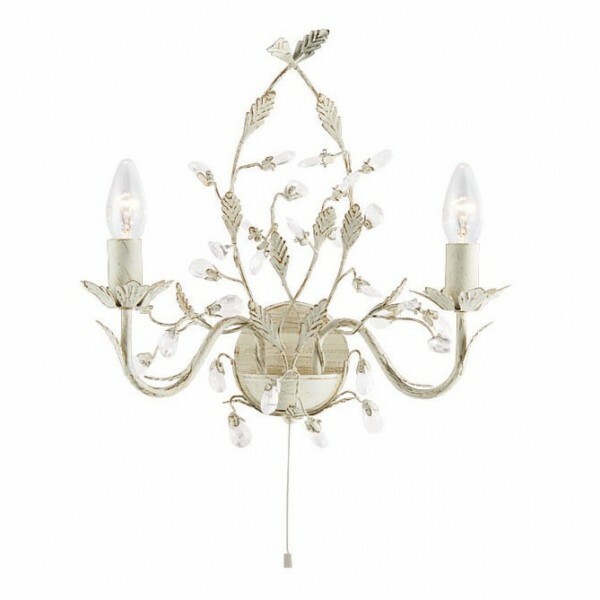 SKU: 1481SS. 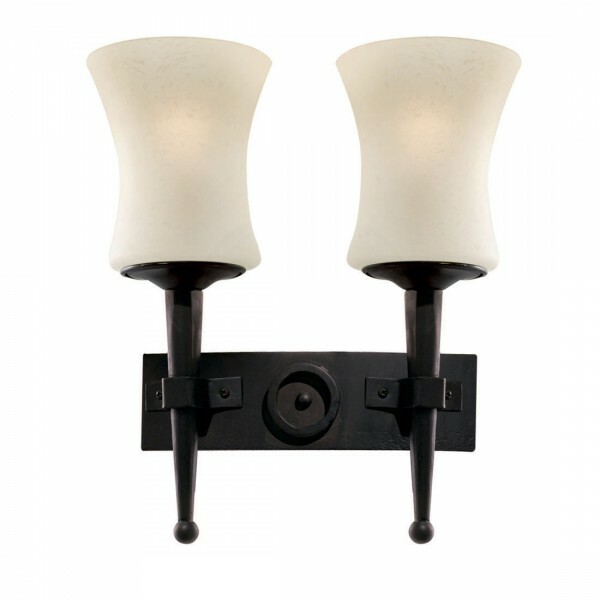 Categories: Traditional wall lights,.